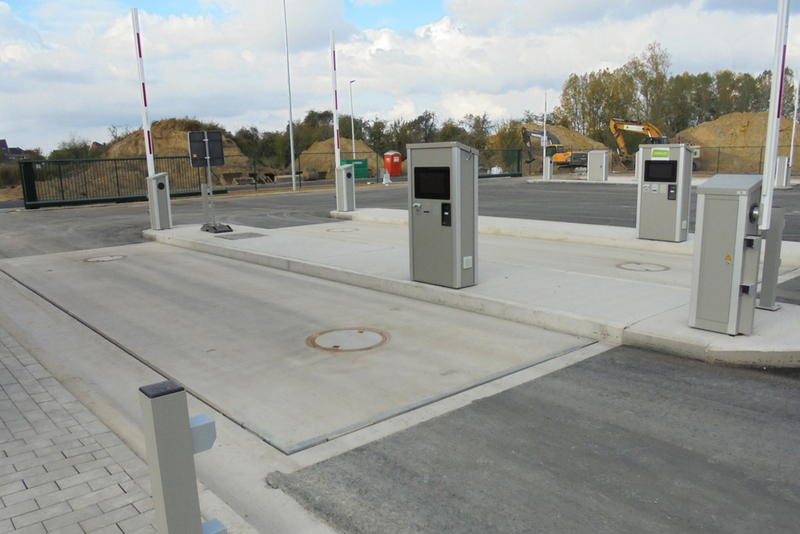 Manufacturer of automatic barriers, RFID badge readers, parking systems, turnstiles and other access control systems! Wireless communication between products and processes ensures that visibility and efficiency are optimized. 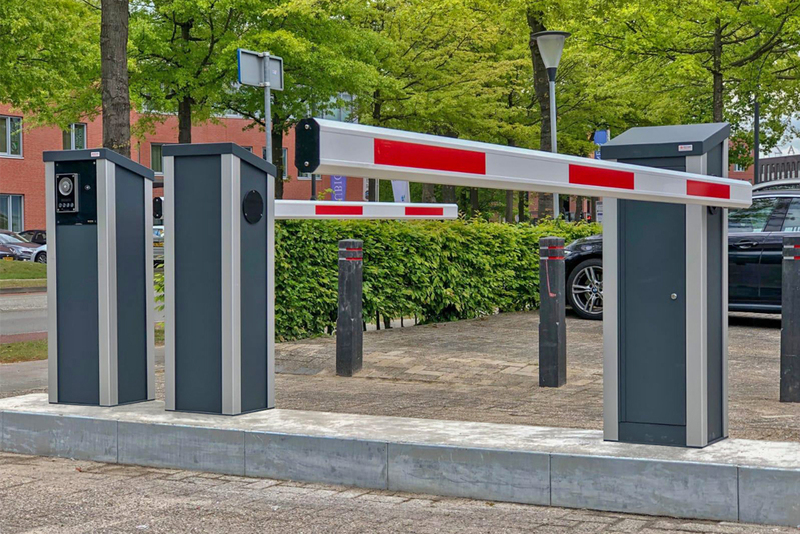 During the development of our barriers, speedgates, turnstiles, badge readers and other access control modules, the Industry 4.0 standard is closely followed. 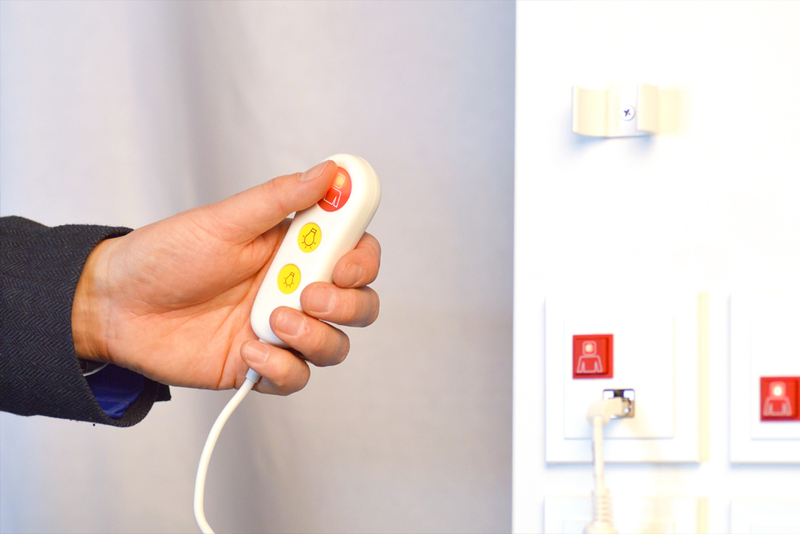 Alphatronics develops modern technologies to benefit autonomy, comfort and well-being of patients, elderly, people with a disabilities and people with chronic diseases. 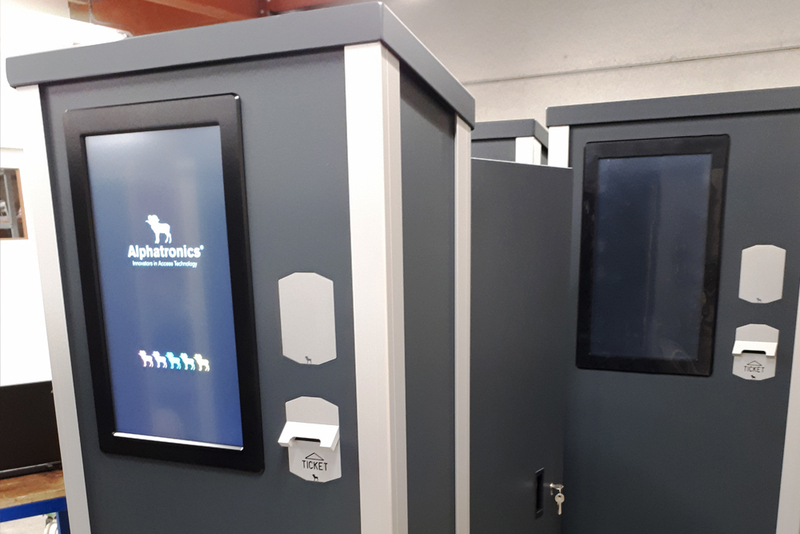 Alphatronics, with many years of experience as access control manufacturer, intends to contribute in creating a reliable, smarter world by using its expertise. 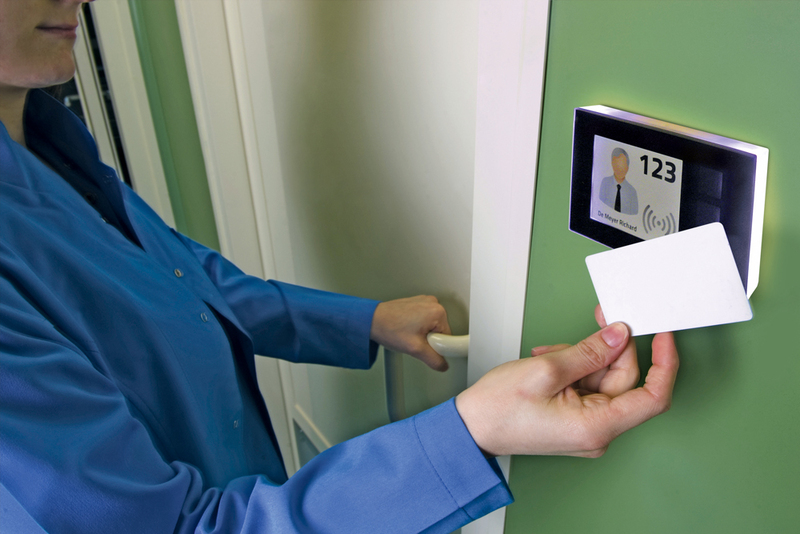 BinBeat is developed to enable you to be in control of access to physical spaces. 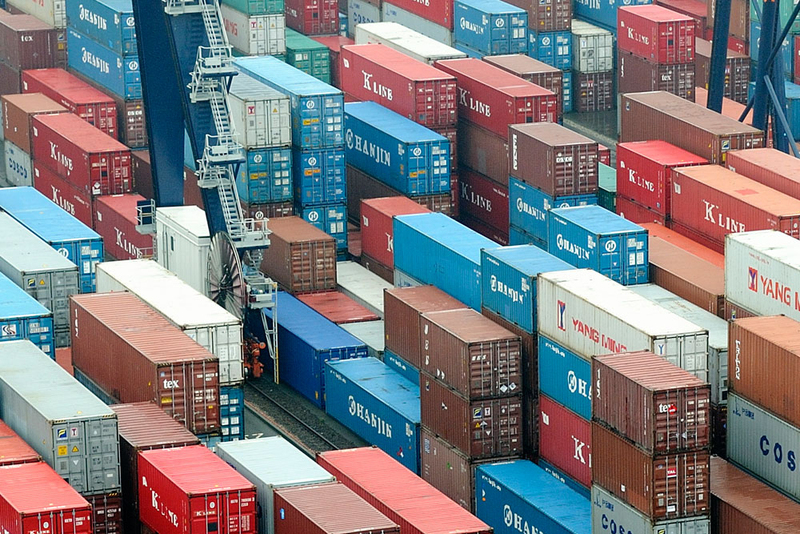 This can be a waste container, bicycle storage, gas terminals, etc. Can you think of other physical spaces you want to organize? 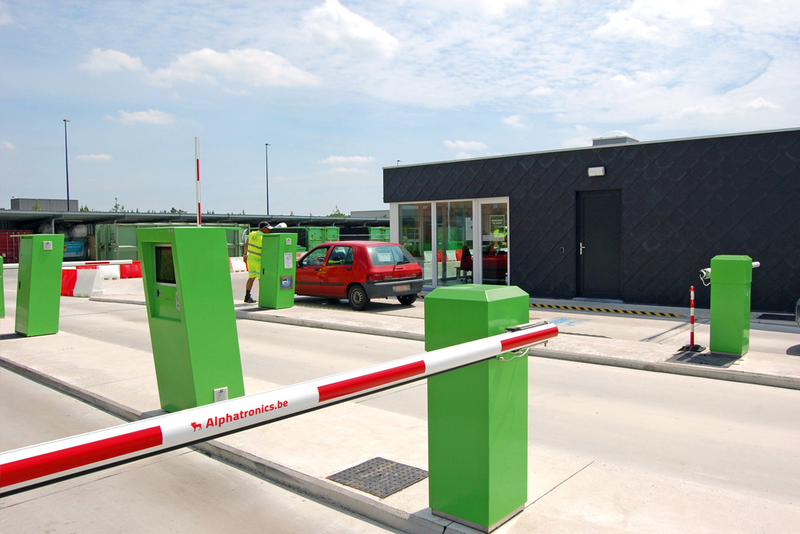 Alphatronics has been active for 25 years in the field of access control and specific hardware for waste management. 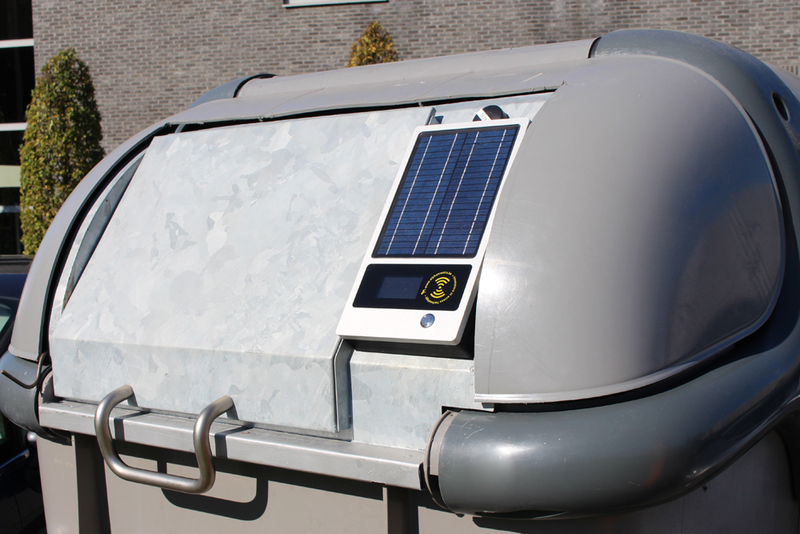 We supply sustainable and vandal-proof materials specifically developed for use in the waste sector. 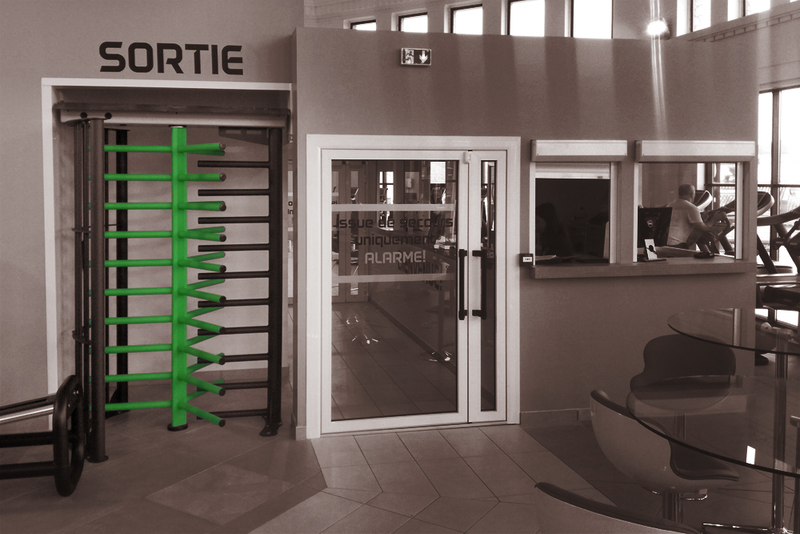 As a manufacturer of pillars, columns and kiosks we can offer different models in different widths and heights. 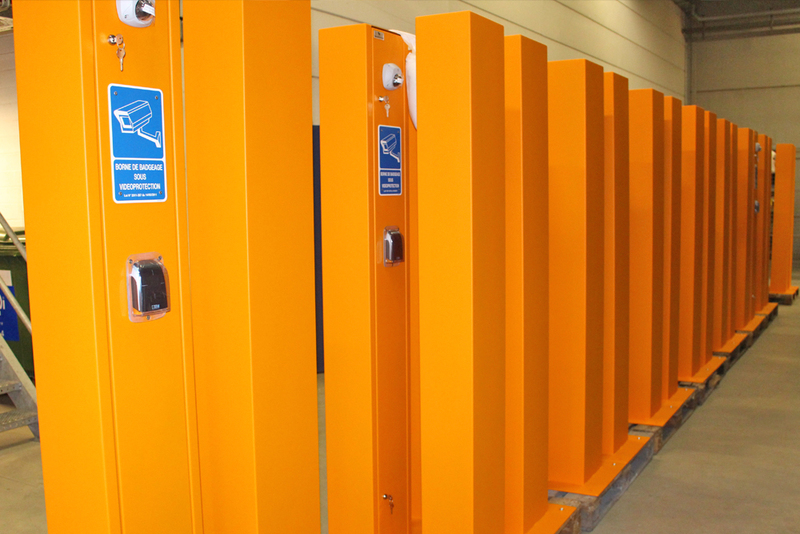 Whether or not provided with cut-outs for access control modules, we can offer large series in powder-coated aluminium or stainless steel. The columns and kiosks are provided with a door at the backside to easily connect the modules. Our camera column is very easy to install and available in heights up to 5 m.